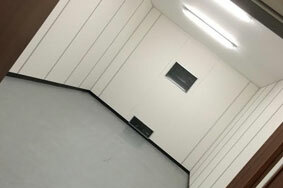 Each Art Unique provide the highest quality secure art storage solutions for customers in the art and antiques trade across the UK. 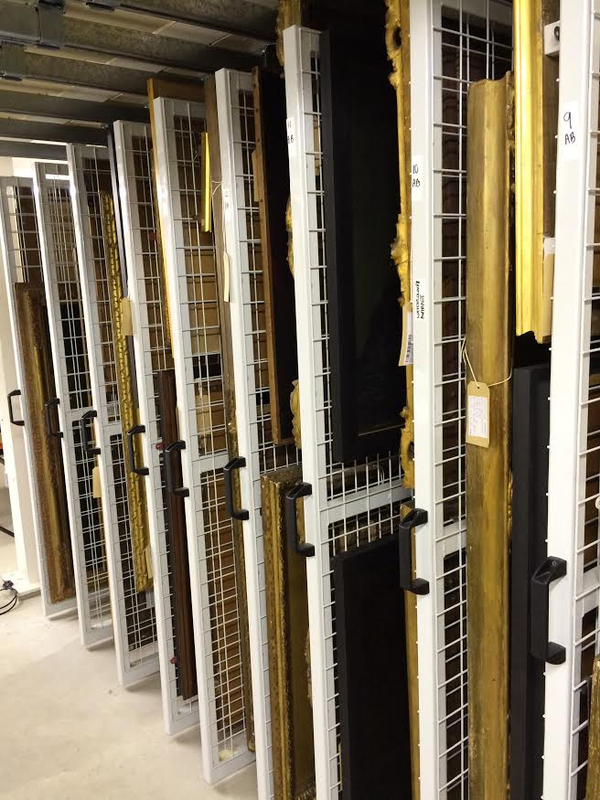 With valuable items, such as paintings, sculptures and antiques, stored in a fully secured, temperature-controlled environment, we ensure the perfect preservation of these units. 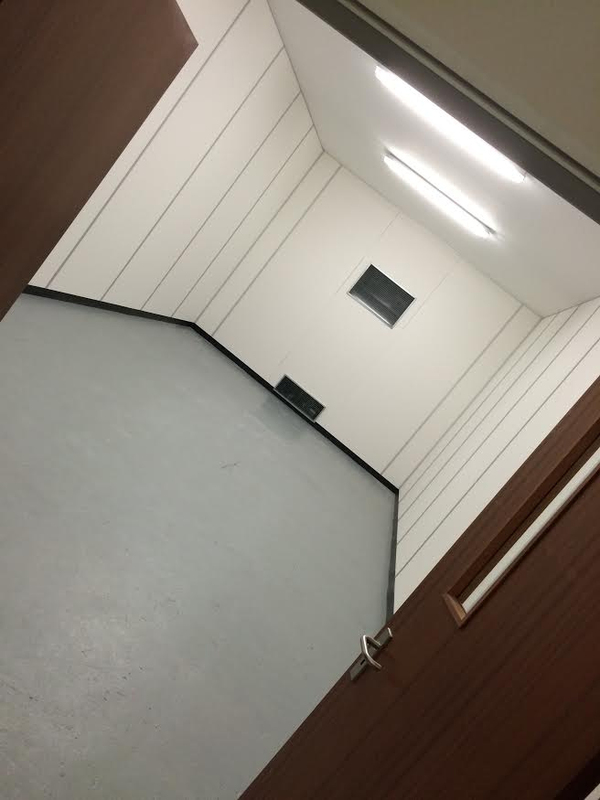 Drawing on over 20 years of experience in the removals and storage industry, we can transfer these skills to the storage of fine art and antiques, using the same commitment to quality and security that have served us so well in the removals business. We understand that the value of art and other such items can extend beyond the financial. 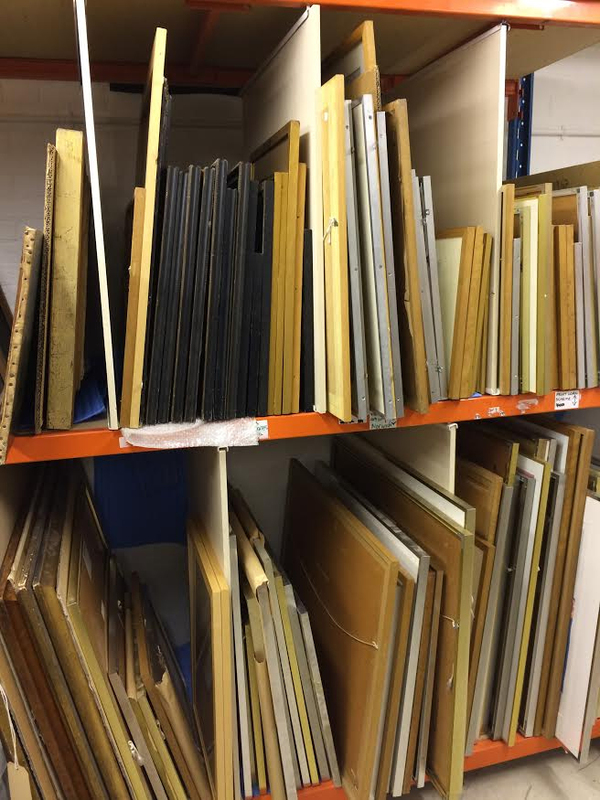 Antiques and fine art can have significant sentimental value, and it is vital that their condition is not affected in any way by their storage. 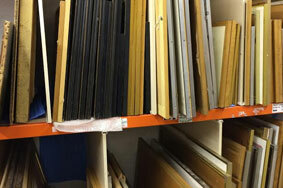 Our fine art storage facilities are temperature-controlled, meaning that any items are only kept in transit cases and frames that match the condition and climate that is suited to their type. 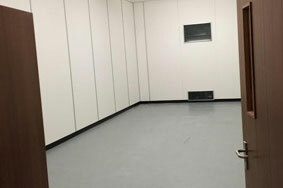 As a leading provider of fine art storage with headquarters in the Norfolk region, we endeavour to provide the finest service from start to finish. 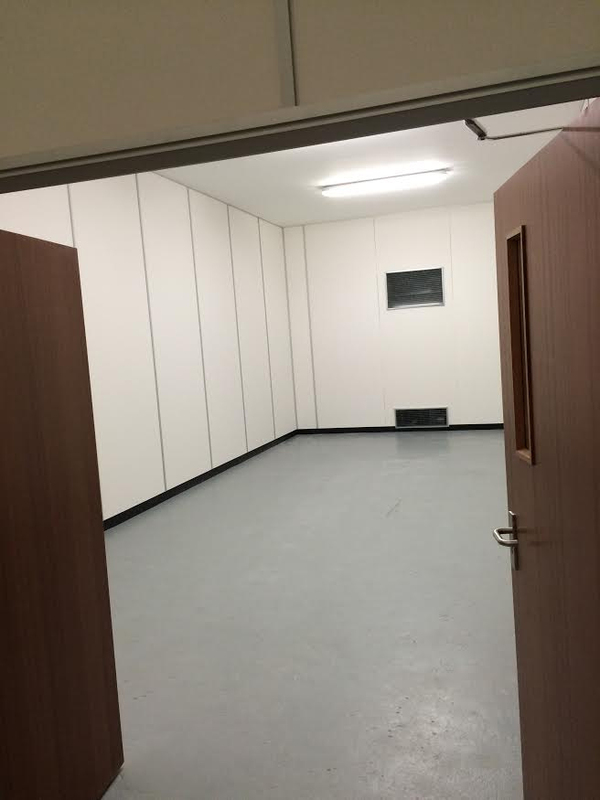 From art storage racks to art storage units, we have everything required to ensure all valuable items that are stored with us are done so in the perfect manner. 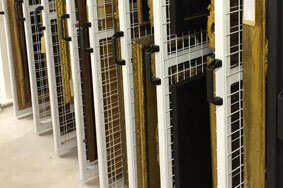 For more information about our fine art storage and museum storage, please get in touch with us today.